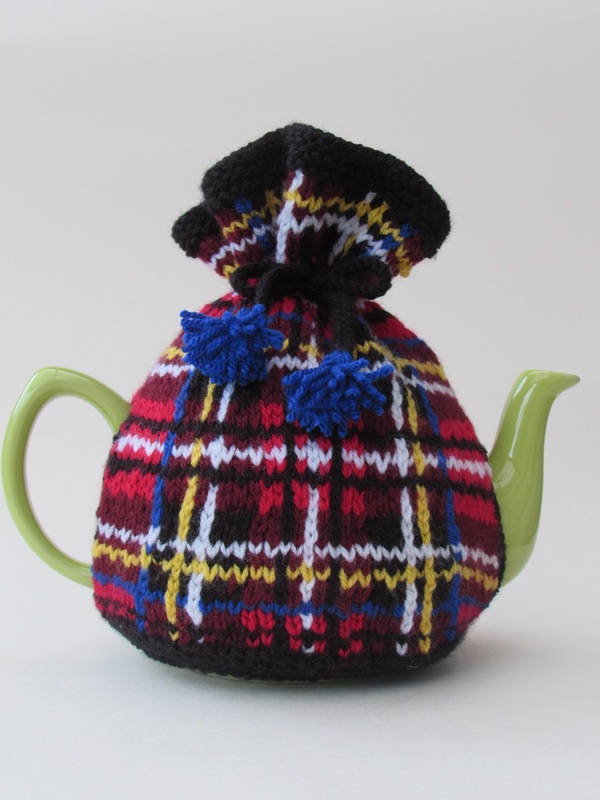 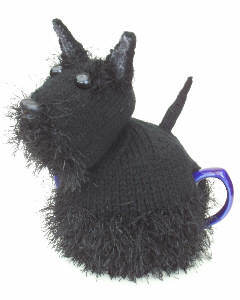 This Scottie dog tea cosy as well as being a practical way to keep the teapot warm is also incredibly sweet. 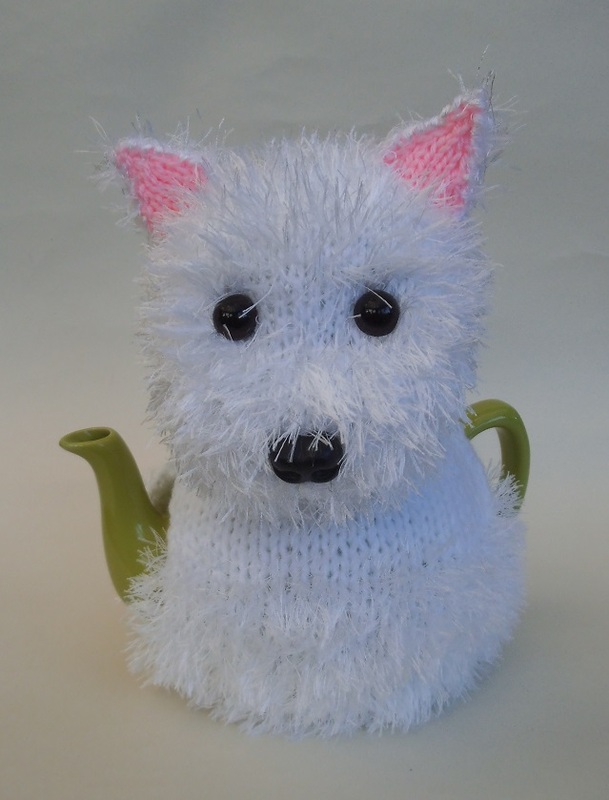 The Scottie expression with his ears pricked and his wide eyes and his little tail stood up like a flagpole, make him a charming way to cover the teapot for any teatime. 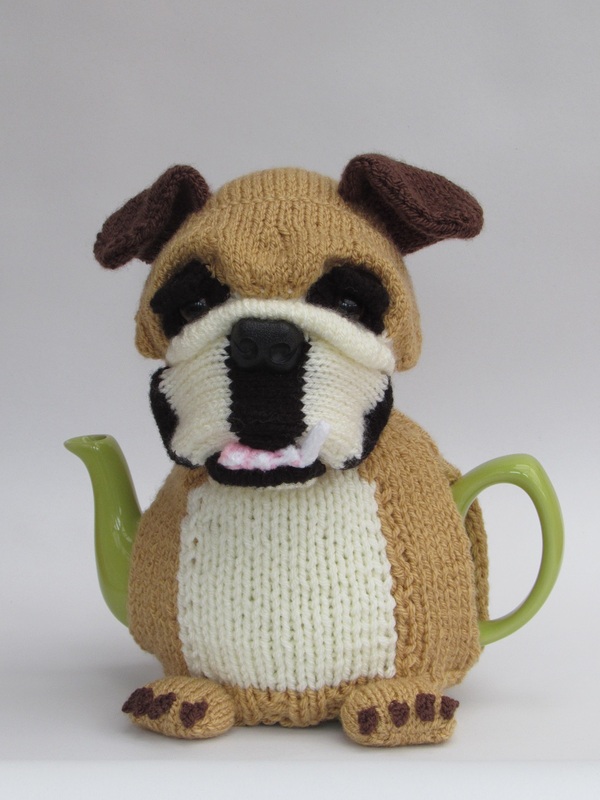 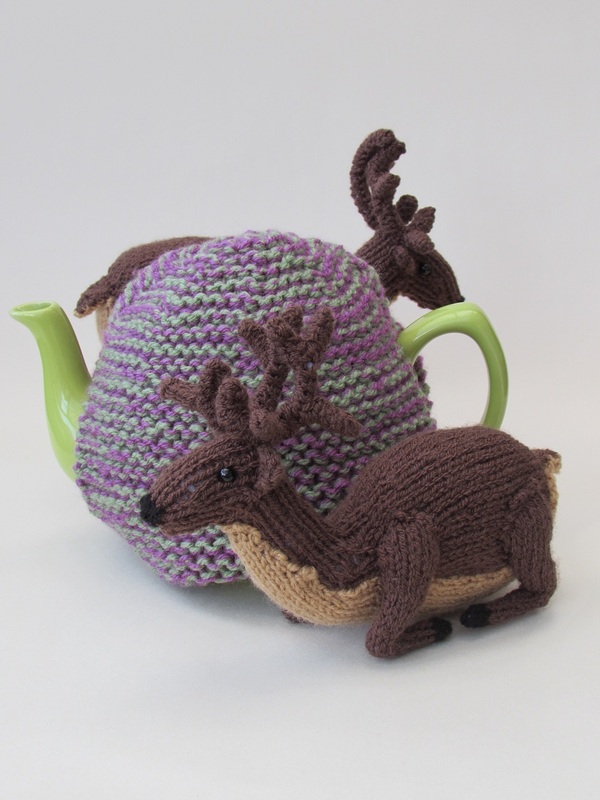 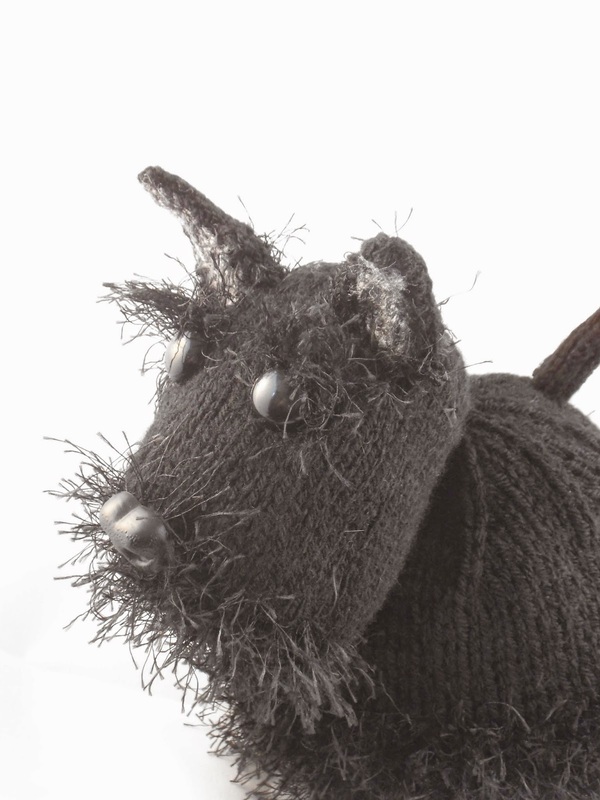 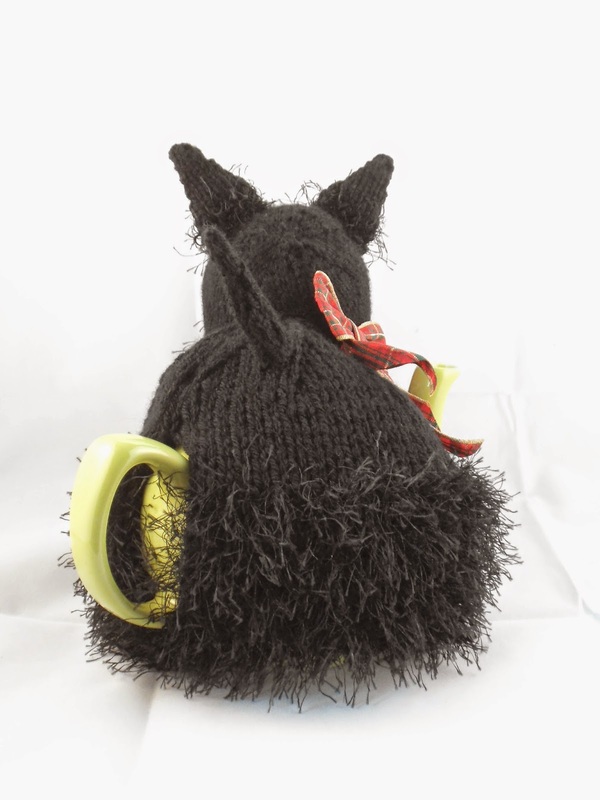 The tea cosy is made from eyelash wool to create the effect of a plush dog. 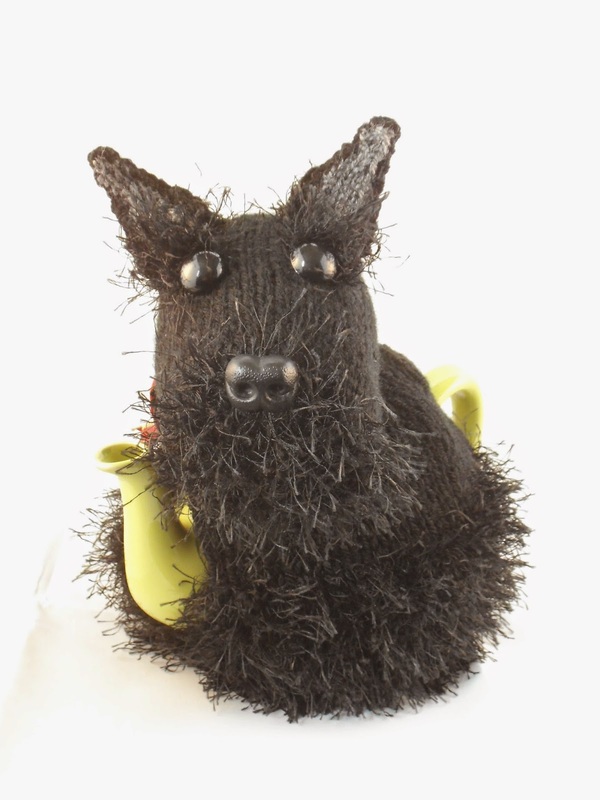 The Highland Terrier or Scottie dog is such a cute breed with their bushy eyebrows and beard. 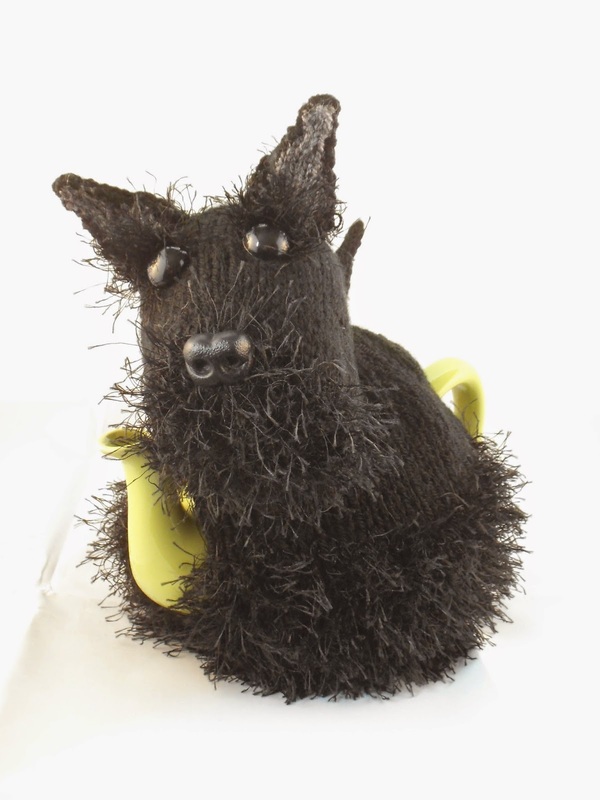 It's the Scottie's cute and charming personality that lends itself to the Scottie dog tea cosy and makes it such a heart warming addition to the tea cosy range.